RCP was jointly engaged by ENERGEX and FKP Developments in the role of Independent Certifier under the Agreement for Lease between these parties. This role required RCP to act independently in the process of certifying the completion of the various Separable Portion stages and the Practical Completion stage of the building’s construction. RCP was also separately engaged in a development audit role by Commonwealth Bank and ANZ Bank as the joint property financiers. This role required RCP to review and certify monthly drawdowns claimed by the development against the loan facility, as well as monthly reporting to the financiers during the construction stage with regard to progress against the development programme and construction quality. In addition, RCP undertook a post completion audit of the project delivery for Energex. 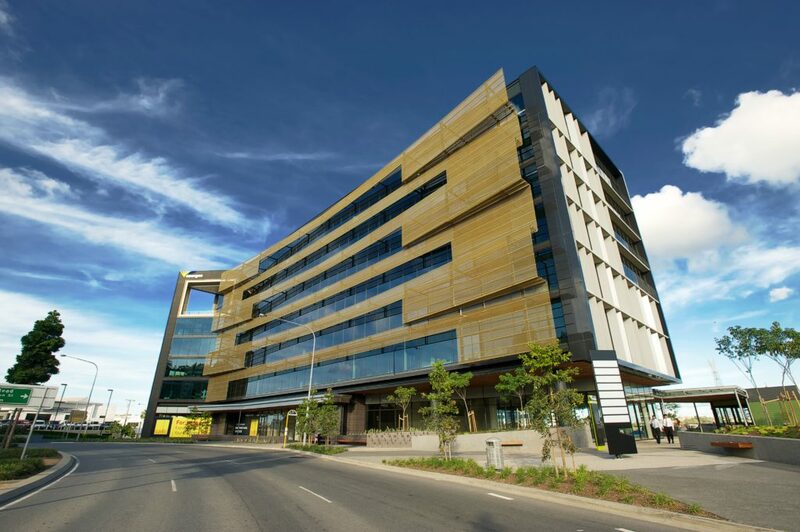 Learnings from this project were applied to the strategy for the procurement of the Energex project at Nundah – Northern Metro Office.